At this point, many aviation safety managers' collars start to feel a little tight around the neck. The first thing is: relax. There will be many more audits to come, and if you don’t perform well, you will at least receive valuable feedback. In an ideal world, you have been meticulously documenting all aspects of the SMS from the beginning. Of course, one of the great thing about audits is that they give aviation SMS impetus to do some “house cleaning” and make sure documentation is fully updated with current practices. Safety managers who routinely perform well on audits take the time to thoroughly organize SMS documentation into one convenient location and make sure it is fully updated with current practices. Considering that aviation SMS are a bureaucratic ensemble of risk management processes, documentation is of critical importance. It’s also no surprise one of the most common findings during aviation SMS audits is that documentation and actual risk management processes are not in sync. Before audits, successful safety managers ensure that documentation and reality reflect each other as closely as possible. To make sure that they have updated documentation of SMS training that complies with CAA requirements. Having a well-organized system of documentation ahead of time greatly expedites the auditing process. For organizations whose documentation is disorganized, performing reviews and updating SMS activities can greatly hinder their ability to score well on SMS audits. In addition to making sure all documentation is updated and organized, safety managers who perform well on SMS audits make sure to follow up by having their documentation in presentable form, such as user-friendly, well-formatted reports. 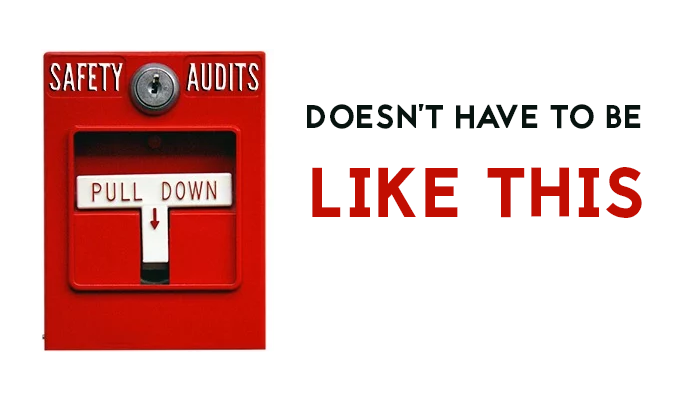 Should auditors ask for unavailable documentation, safety managers should be open and frank about what they have or don’t have – they don't make excuses – as SMS audits have become regular affairs. The reason successful safety managers go through such pains to prepare this information is that it is impressive to auditors, and it makes their jobs much easier. 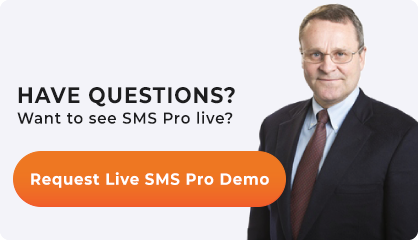 Moreover, having reports ready and organized is also an indication of how well the SMS performs, i.e., that they "have it together", and that their SMS is best-in-class. Professionally designed, aviation-hazard-tracking SMS databases are robust, organized systems that can handle a vast amount of data. Hazard registers can make or break an aviation SMS – they are only as useful as the tools that safety managers design around them. In addition to making risk management processes much more efficient, developing such sophisticated tools around a hazard register is a further demonstration and tangible evidence that gives auditors the impression that the manager’s risk management processes are robust and predictive. And let’s make no mistake, an auditors' impression of your SMS is very important. Moreover, any late or overdue items, such as overdue corrective actions or safety issues, will not reflect well on the SMS. Safety managers who perform well on audits always make sure hazard safety items are current. Safety managers who perform well on audits take time to understand current SMS requirements from both ICAO and their respective CAA in regards safety duties and responsibilities. Ideally, initial SMS training would be designed around these standards in clear, documentable ways. Chances are that the auditor may talk with employees, and if they don’t know how to inform the auditor of their specific role in the SMS, it will not reflect well on the program. Safety managers who perform well on audits know this and make sure employees are prepared and understand how to interface with SMS auditors. Published June 2016. Last updated March 2019.